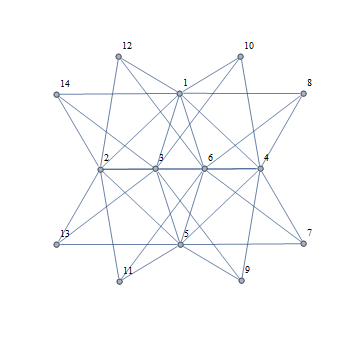 How to plot planar graphs as such? 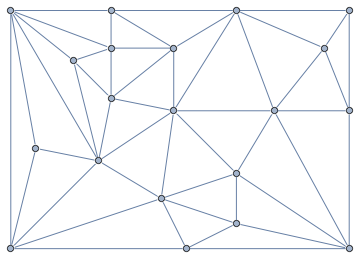 A planar graph is a graph that can be drawn in the plane such that no two edges cross. The layout in the left doesn't have crossing edges and it's immediately obvious that the graph is planar. The layout on the right is what Mathematica gives me by default. 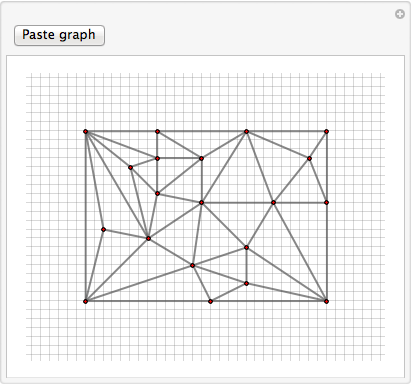 Question: How can a planar graph be shown without any crossing edges in Mathematica? I expect Combinatorica` might have this feature as it has a PlanarQ function, but unfortunately the documentation is not included with Mathematica and I have not been able to find out how to do this. Note: The above way of testing planarity is for version 8 or earlier. The PlanarGraphQ built-in function was introduced in version 9. To avoid confusion, I'd like to note that the ComputationalGeometry`PlanarGraphPlot function does not do what I need. It does not lay out a graph. One needs to provide an explicit list of vertex coordinates to it. I have a graph as the input, I know that it's planar, and need a layout algorithm that will draw the graph without intersecting edges. There are the built-in "PlanarEmbedding" and "TutteEmbedding" GraphLayouts. 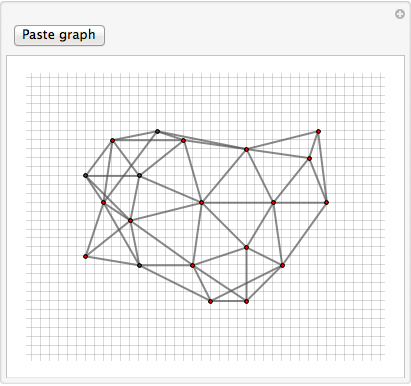 IGraph/M brings additional planar graph visualization functions, IGLayoutPlanar and IGLayoutTutte. IGLayoutPlanar implements a different algorithm than "PlanarEmbedding" and IGLayoutTutte allows specifying the outer face, and considers edge weights (the builtin one can do neither). In addition to IGraph/M's documentation, there are some demos in this post. Not the answer you're looking for? 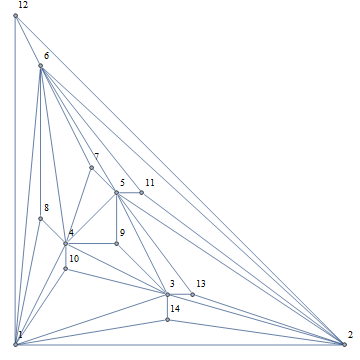 Browse other questions tagged plotting graphs-and-networks or ask your own question. 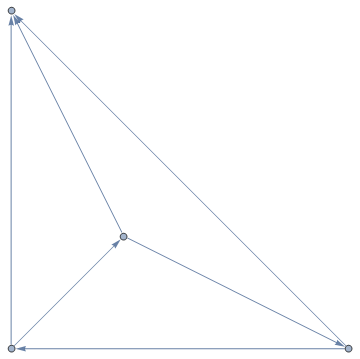 How to plot planar graphs in a visually pleasing way? Is it possible to manipulate graphs by hand? How to create regular (planar) graphs? How to plot layered graphs?